The SeaAir Europe Pilot Suit is a totally new suit from Hansen Protection that completes their line-up of Aviation Suits. The Norwegian company has, until now, been lacking an alternative for helicopter crews, and the new suit means they now have a very competitive solution. – The users’ daily lives will be improved because the construction, choice of materials and the ability to produce to tailor-made specifications opens up for a fit and ergonomics that are exceptional, claims Product Manager Kunt Aasle. 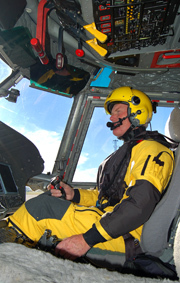 SeaAir Europe Pilot Suit is based on the widely acclaimed SeaWind suit. 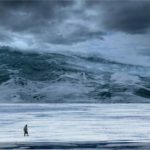 And it’s no accident: – SeaWind is a modern, hi-tech suit that was the natural choice to build on when we wanted to create a totally new suit for helicopter crews. In this segment the demands on an excellent fit and ergonomics are very high. That’s why we wanted to build on the success factors from SeaWind, says Aasle. – The typical users work in the cockpit and have different tasks that places high demands on the suit’s flexibility, explains Åsle. Construction and careful selection of materials are crucial factors to achieve this flexibility. The suit has an ideal fit, which is achieved partly through the use of pre-bent knees, elbows and seat, as well as having plenty of room around the shoulders. The combination of lightweight and breathability in the fabric gives the users a suit that feels comfortable in all situations. “Adjustable Neck Seal” is the name of the new neck closure used for the first time on a survival suit. This solution allows the user to vent through the neck seal when it is in standby mode. In addition, it is designed to avoid uncomfortable tightening around the neck in the work situations. In an emergency the neck opening is closed in seconds. 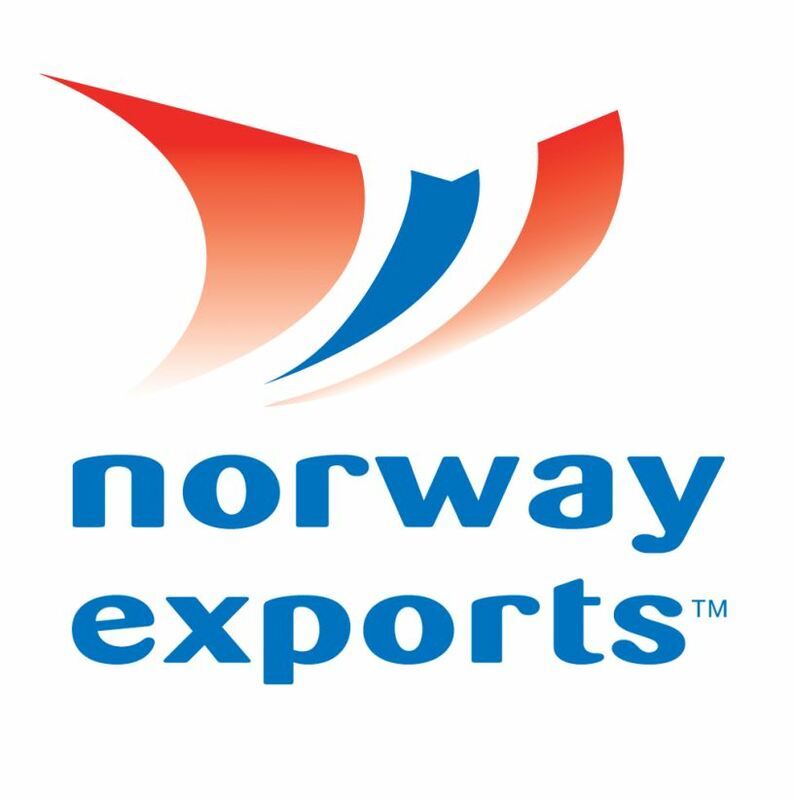 – We are very pleased to be able to present such an innovative neck seal to the industry. It will undoubtedly increase comfort for users, says Knut Aasle. 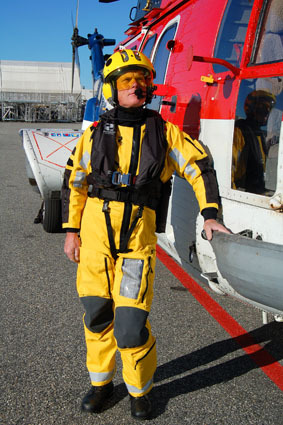 SeaAir Europe Pilot Suit, if required, can be produced to tailor-made specifications for optimum fit and it is possible to choose between several pocket options. In total 11 small and large pockets are available on new SeaAir Europe Pilot Suit. The EASA standard also calls for lifejacket that is adapted for the suit. Hansen Protection has developed SeaLion Europe Pilot Life Jacket which is designed as a snug fitting vest. Together with the suit these combine to make a complete survival system for helicopter crews flying offshore. The lifejacket is available in four sizes for optimal fit. An Emergency Breathing System is internally on one the side for comfort. The mouth piece is located at the front of the lifejacket and is readily available for use in an emergency. – We have selected a location for Emergency Breathing System that minimizes any negative effects. This is a comfortable solution for both when seated and moving around in the cockpit, said Knut Åsle.